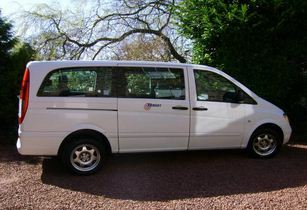 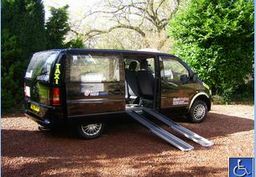 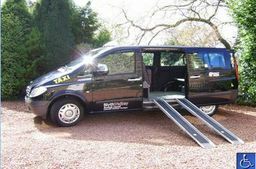 For taxis, people carriers and minibuses in the Northumberland County look no further we can offer transport for all occasions. 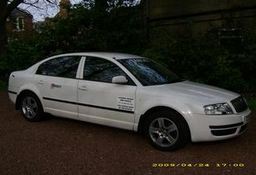 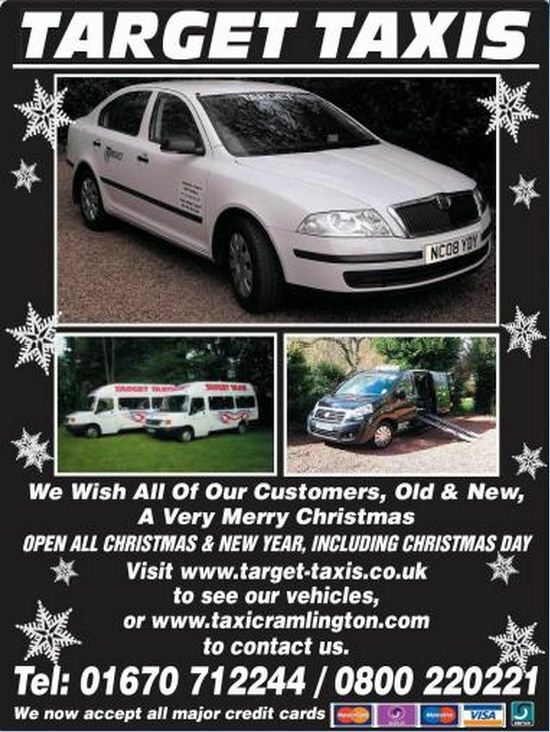 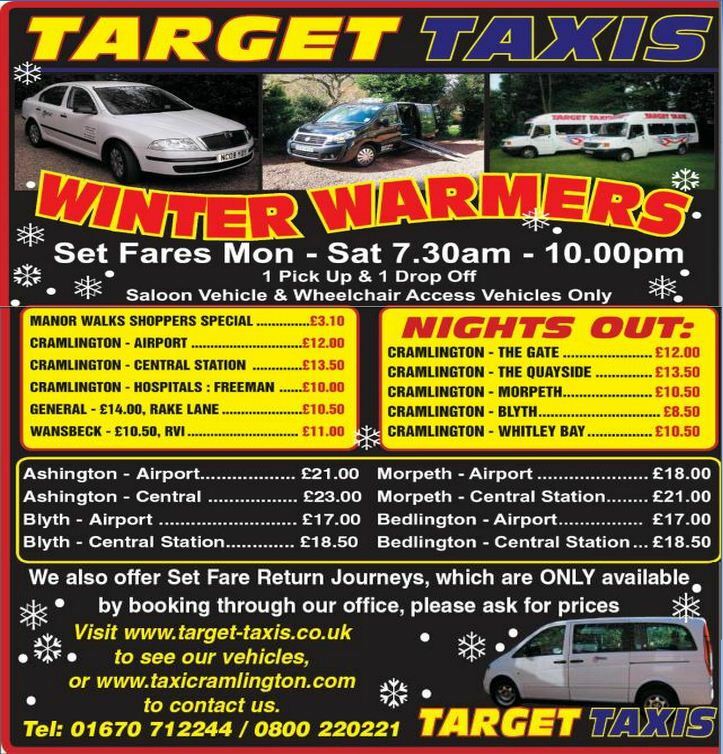 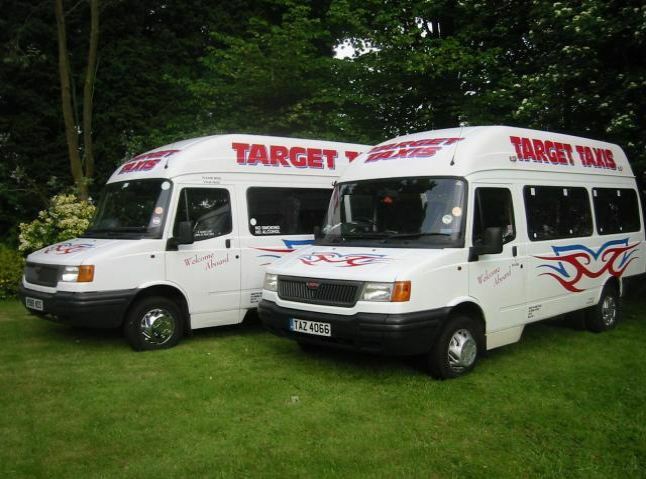 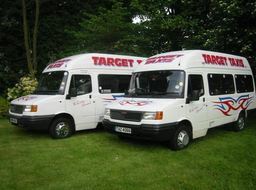 For a taxi in Cramlington, Blyth, Seaton Delaval, Seghill and Dudley areas and much more, look no further than Target Taxis for a complete and comprehensive private hire service tailored to meet all your needs expertly. 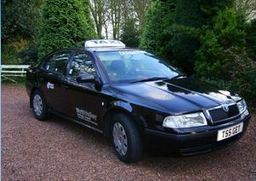 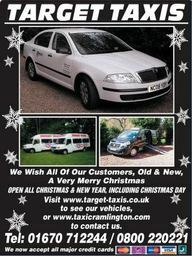 All our drivers are enhanced CRB police checked for your peace of mind. 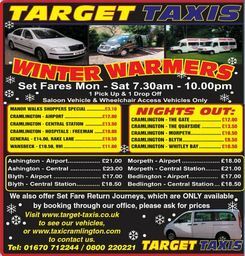 For more details, call our friendly team today.